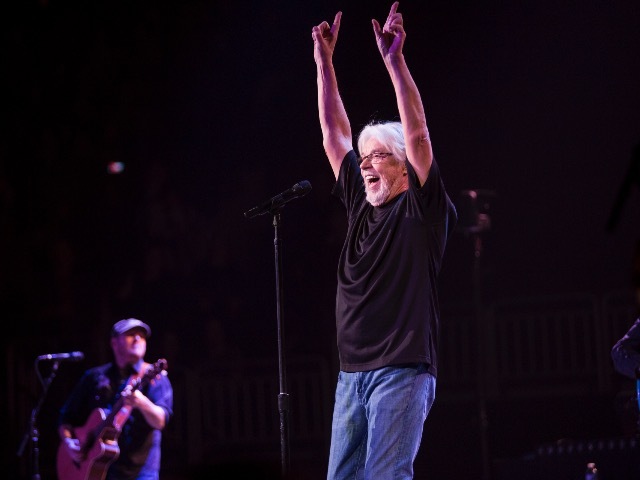 Published Jan. 25, 2019 at 9:01 a.m.
Milwaukee said hello and goodbye to Bob Seger in the same breath on Thursday night, as the 73-year-old rocker and his Silver Bullet Band brought Seger's farewell tour to Fiserv Forum, his first Milwaukee concert since 2006. 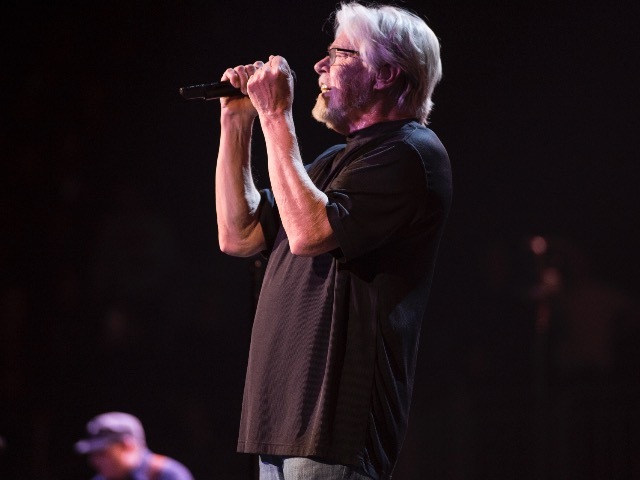 With over five decades of live music under his belt, Seger will retire from touring and writing his own final chapter before it's written for him. Thursday night he dedicated a page in the chapter to Milwaukee, and he did so with nothing but a microphone, his iconic headband, two hours of classics and his immensely talented band. 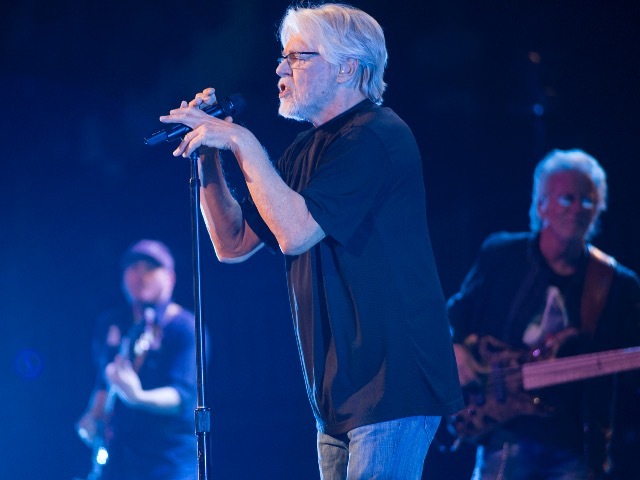 It's been awhile since Bob Seger paid a visit to Milwaukee. Last performing in the city in 2006 at the recently imploded Bradley Center, Cream City was certainly due for a concert from the Detroit native. As a result, Seger's Milwaukee fans came out in large numbers to catch the "Night Moves" singer's return and Fiserv Forum debut. Although the crowd was happy to see Seger's return, they were equally emotional to say goodbye. Last night marked Seger's last tour stop in Milwaukee, as he is currently on his huge farewell tour, coming to an end this summer. Farewell tours often don't end up being true farewells, and many hope that Wisconsin hasn't seen the last of Seger, but don't hold your breath and enjoy last night for what it was. Thursday was an emotional night, so let's hope we can all keep it together next month when it's Elton John's turn to say goodbye to Wisconsin. Seger isn't only a talented singer-songwriter, but he is also an equally impressive recruiter of talent. Joined on stage by his 14-member Silver Bullet Band, the cast is full of some of the best guitarists, trumpet players, backup singers and more. 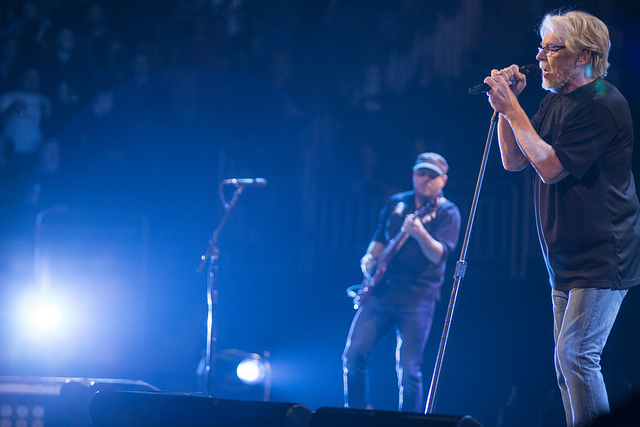 The entire concert showcased the skills of his impressive band, which Seger introduced near the end of the night. Each are amazing in their own right, but Alto Reed definitely stole the show on the saxophone during the intro of "Turn the Page." 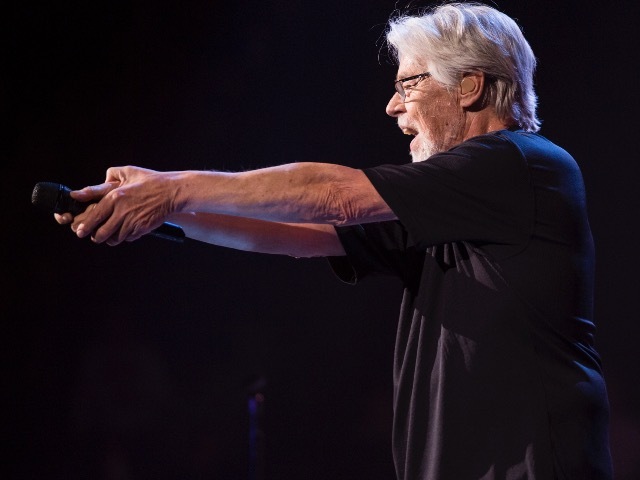 Seger left the elaborate theatrics at home and kept his production simple. While nothing can compare to P!nk's live show, which makes Cirque du Soleil look subdued, there's a lot to be said about a live show that refuses to crutch on its production. There was nothing over-the-top about last night's show from the production side, and the crowd's enjoyment was driven by nothing but the musicians who blessed the stage. Not all artists can pull this off, but Seger can. When you've recorded 18 LPs and released multiple greatest hits albums, you have the difficult task of fitting decades of hits into one concert. Thursday's performance was full of hit singles and classics from start to finish. With upbeat tracks like "Roll Me Away," "Old Time Rock & Roll" and "Hollywood Nights" and smooth tracks like "Mainstreet" and "Night Moves," there was no shortage of A-side tracks for the night. Although Seger is a Michigan legend, one of the songs from Thursday's set had strong ties to America's Dairyland. 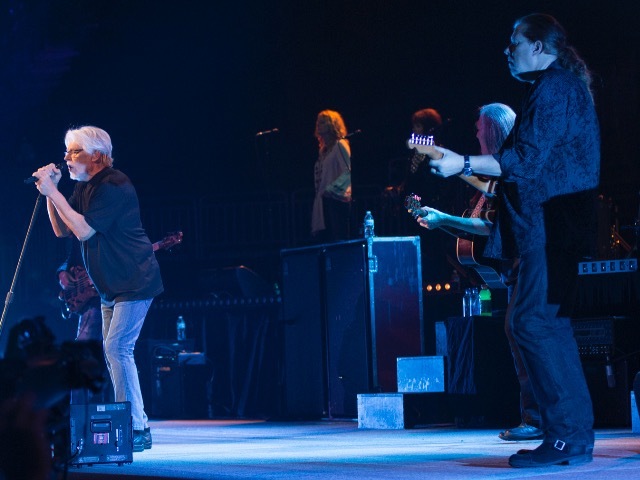 Moments before the main portion of the concert came to an end, Seger took to his grand piano and performed his 1973 song, "Turn the Page," a track which Seger wrote decades ago in Eau Claire. Inspired by a real event where a man at a Wisconsin truck stop made fun of Seger's long hair, Seger channeled the playful bullying into music when he recorded "Turn the Page" on a tape recorder the next day before a show in Madison. While last night's show was full of multiple generations of fans, the concert was heckler-free, so don't expect any similarly inspired tracks to come from the evening. 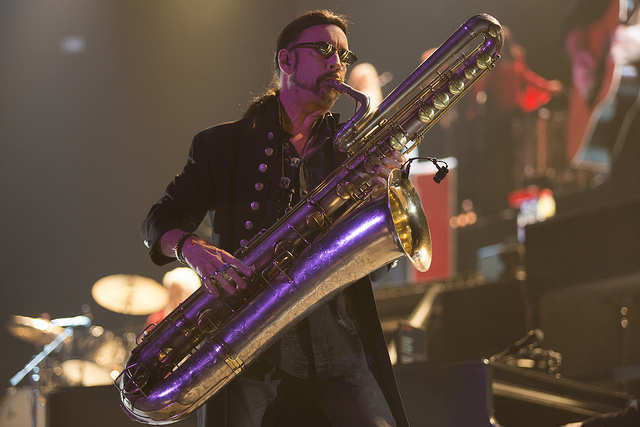 Seger wasn't the only star from the '70s on Thursday night's bill, as Grand Funk Railroad kicked off the night with an opening performance. 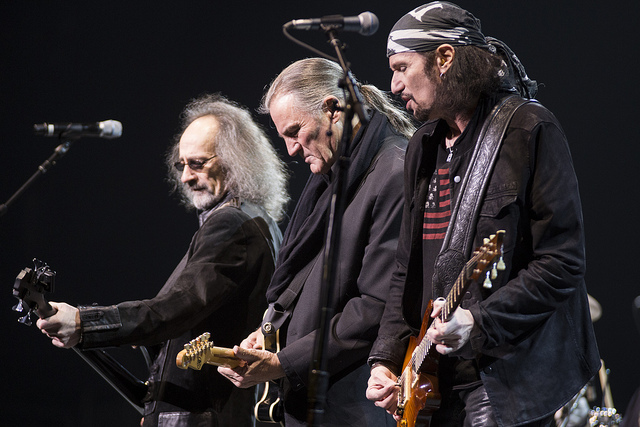 Grand Funk set the tone with some great blues rock from decades past. Highlights of their set included performances from their big singles like "I'm Your Captain/Closer To Home" and "We're an American Band." Grand Funk came to our town and helped us party it down. What better way to end the night with not one, but two encores for Seger's Milwaukee fans? Saving some of his biggest hits for last, Seger brought out his acoustic guitar to kick off the first encore with his 1981 track "Against the Wind" before performing his hit single "Hollywood Nights." For his second encore, Seger performed his classic record "Night Moves" before closing the night in a very fitting way with "Rock and Roll Never Forgets" as he fist pumped out the door while the packed crowd waved goodbye. This may be Seger's farewell to the live stage, but rock and roll certainly will not forget his name. I was remiss in saying that GRAN FUNK RAILROAD were as ROCK TIGHT as they were years ago when I saw them. The brought the whole place the excitement that would carry through to Bob & after. I Thank Them All for showing us a great time. YOU GUYS ROCK!!! MY apologies to all of the Group.